Andrew Lynch was born in Brooklyn, New York, New York in 1934. He joined the Navy during the Korean conflict, in 1951. After successfully defending the Mediterranean Sea from the North Koreans, he was discharged from the service in 1955. In January of the following year, Andrew moved to Jersey City, New Jersey and married the woman that he is still sharing his life with to this day. 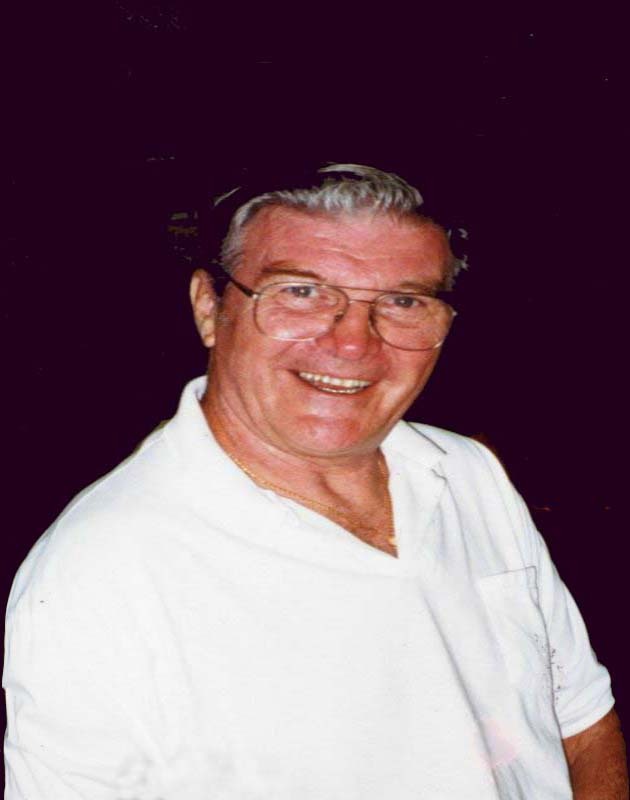 He entered the field of industrial air conditioning, retiring to his waterfront home in Cape Coral, Florida, in 1991 after twenty six years as Chief Engineer. Andrew became interested in bottling ships and boats in the eighties. During that time, he had a twenty-six foot sailboat and spent many weekends and vacations cruising, clamming and fishing in Long Islands Great South Bay. It was during those times that he made a few sloops and ketches and a powerboat that he put them in bottles for fellow boaters. It wasn't untill he retired that he became interested in woodcarving and joined The Caloosa Carvers, a local carving club in Ft. Myers, Florida. As he became proficient at carving caricatures, Andrew wondered if it might be possible to carve a character in such a way that he might put it inside a bottle. After many trials and learning shorter and better methods with each successful bottle, he found it becoming almost routine. He also began trying to figure out how to put other things into bottles and this is where he finds the most enjoyment. The step by step planing necessary to create and insert an object into a bottle has been very satisfying to him. Andrew states that the actual time spent placing the object in the bottle is minimal when compared to planning and construction. He still carves and competes in the Master Carvers category. A unique feature of Andrews' bottles is that all of his bottles have a carved stopper relating to the bottles subject.